Liverpool’s Mohamed Salah told his manager he’s “all fine, all good” after picking up an injury, but Reds manager Jurgen Klopp said his star player is a doubt to face Everton on Saturday , reports Espn FC. 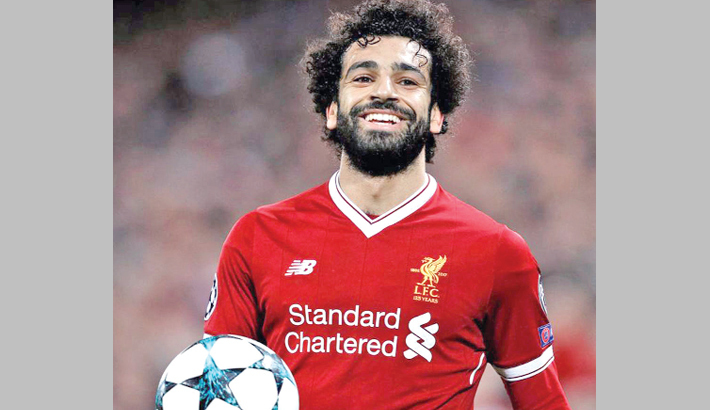 “After the game I asked (Salah) and he said: ‘I will be fine, I will be good.’ But now we have to wait for the real diagnosis and not only Mo’s self-diagnosis,” Klopp said. Salah has been Liverpool’s most important player this season, having scored 38 goals in all competitions.